Former Springbok rugby player Naka Drotské was shot in a foiled house robbery a week ago. This morning his brother tells of their ordeal. 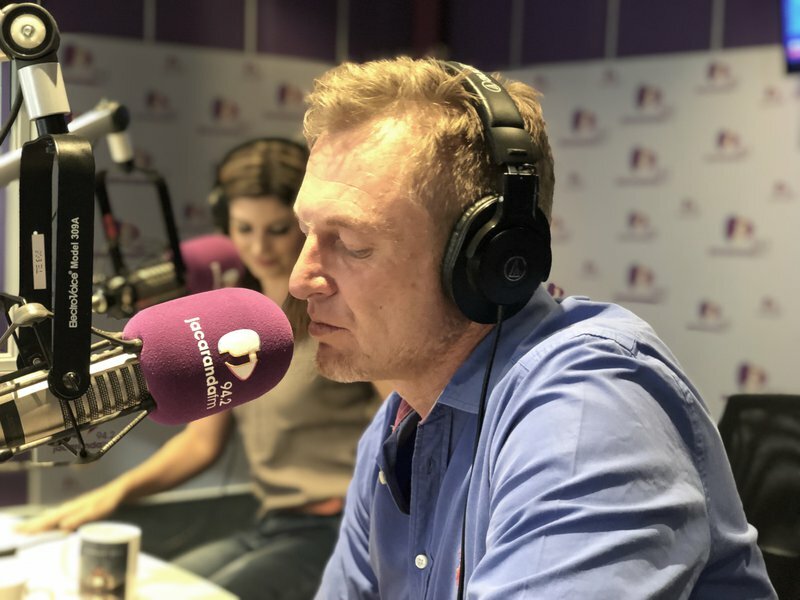 Drotské’s brother, Tinus Drotské, joined Breakfast with Martin Bester on Thursday morning to talk about the ordeal. Tinus thanked his brother for his bravery. The 47-year-old played for the Springboks between 1993 and 1999. He was also a member of the 1995 team that won the Rugby World Cup.